The Republic of Macedonia’s early parliamentary elections will be held on June 5. 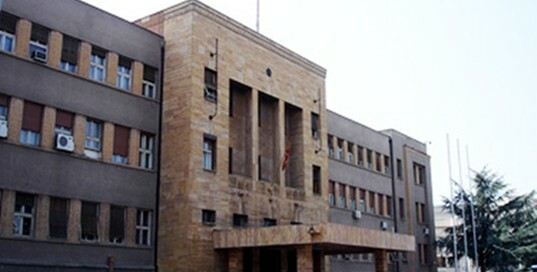 This decision was approved after midnight by 73 MPs of VMRO-DPMNE and BDI (Democratic Union for Integration), who cancelled the decision for the dissolution of parliament, which should have taken effect after midnight after the international community declared that there were no suitable conditions to hold the elections on April 24. MPs voted in favor of the decision to dissolve parliament on April 7, sixty days prior to the June 5 elections. This decision has not been backed by Macedonian opposition led by SDSM.